Look out tobacco, there is a new risk in town. Yes, something else is running so rampant in our society, that it is about to replace tobacco use as the leading cause of cancer. According to the American Society of Clinical Oncology, obesity is poised to overtake tobacco as the number one modifiable factor in cancer risk. 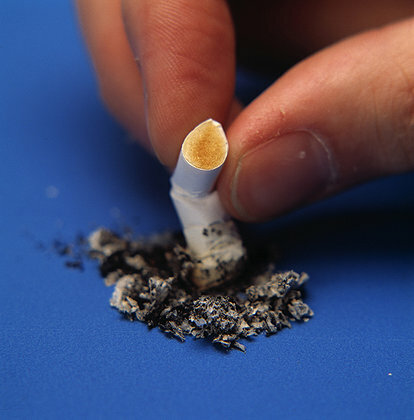 While most everyone is aware of the link between smoking and lung cancer, very few know about the connection between cancer and being over wieght. Tobacco use has dropped over the years, largely due to the restrictions on it’s use throughout the United States, and many other countries. The obesity rate, however continues to grow. According to Dr. Clifford Hudis, a physician at Memorial Sloane Kettering and a former president of the ASCO, current projections state that 60% of all residents of southern states will be obese by 2030. While more research needs to be done, cancer risk is just another reason to maintain a healthy weight. Adjusting one’s diet is a key factor in overall good health and may contribute to warding off cancer, in addition to hypertension, diabetes and arthritis. To help support life saving research and clinical trials, please consider contributing to our Cycle for Survival team. Every dollar raised goes to help fund this valuable work. This week, every donation will be matched, doubling your impact. This entry was posted on January 14, 2015 at 6:47 am and is filed under fitness, Food. You can follow any responses to this entry through the RSS 2.0 feed. You can leave a response, or trackback from your own site.